If there is one thing both teachers and students can agree on, it is that required school readings are very tedious to read. Yes, even teaching professionals have difficulties digesting academic journals. Lately, there have been debates about writing the journals in a way that even laymen can understand its content. The argument goes that their discoveries and theories are for the benefit of everyone and not just those who can understand the jargon. Not to mention, students suffer because of this restrictive writing. So how do you help them get excited for their IGCSEs by reading lengthy and ‘boring’ school texts filled with industry jargon? Here are some of the ways. Results from IGCSEs will influence students’ university application-so it really is a big deal. Certain courses require a specific A-level grade, so at this point, students need to have an idea which courses they would like to consider for university. This does not mean that they should neglect other subjects, but that they should have an idea which subjects to study longer. Also, they should know which subjects they are having problems with so they can focus on that. Students have different techniques in studying, but one constant is highlighting their notes and designing them with different colours. They can even use washi tapes, making their notes look like they are travel journals. Allow them to do this too by encouraging them to use colours for specific reading tasks. Students will definitely love putting colour in a rather bleak text, so make use of their love for art and creativity by turning it into a tool for understanding text. The best way to encourage them to understand a text is by allowing them to summaries what they have read in their own words. Ask students to write their reactions either on a separate sheet or on the text itself. Because you have already colour coded certain reading tasks, make them write out their thoughts. Writing notes turns what they have read and learnt in class into useful information that they can easily recall. But encourage them to use words that they would normally use in normal conversations like slangs, and even memes. Allowing them to do this encourages them to simplify and summarise what they have just read in terms that they can understand. Do not worry though, because using slangs and memes in their in-text reactions will not influence their essay writing. Research has already proven that students who write notes by hand actually learn more and retain more information than students who type their notes on tablets or laptops. According to the researchers, Daniel Oppenheimer and Pam Mueller, it is because writing involves different types of cognitive processing. Because students need to digest what is being discussed and summarised the idea perfectly before writing it down, their brains are forced to do some “mental lifting”, and this constitutes better understanding and retention. So when you assign them readings, tell them to write down their in-text notes by hand so that they would have a better understanding of what they are summarising. At the same, they can easily point out concepts that they still need help comprehending. Reading difficult texts should not be a dull task. 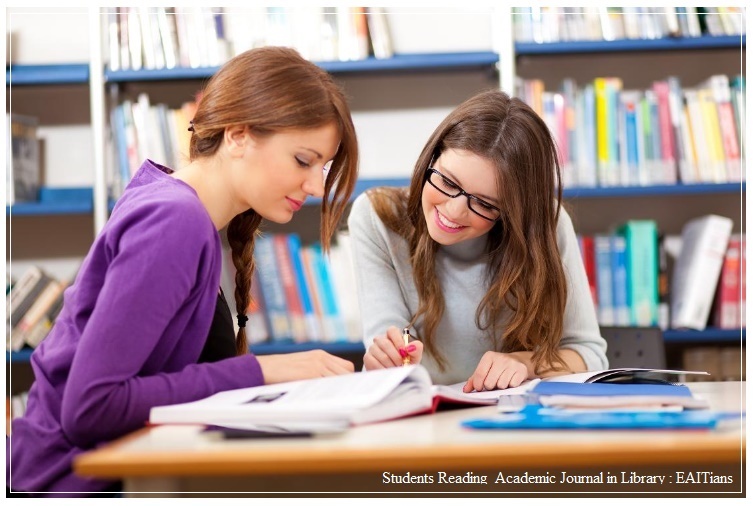 Make it fun for them by suggesting these tips, and helping them realise that these journals are filled with amazing ideas they can apply, not just in school exams, but in real life as well.